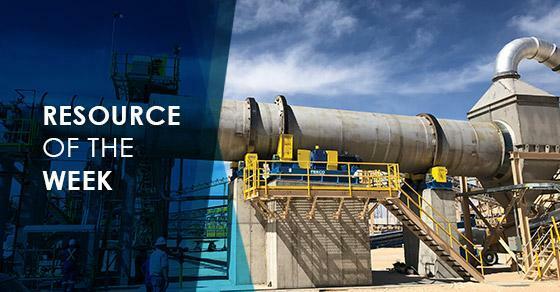 This week’s highlighted resource is a project profile on three frac sand dryers used in an in-basin sand plant. The in-basin frac sand trend has been sweeping the industry. This project profile highlights an in-basin project FEECO worked with to provide three custom rotary dryers and combustion chambers.